Ciao Bella Winery is a family owned and operated vineyard and winery in West Kelowna, BC. 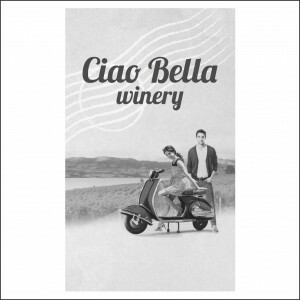 We are proudly producing Okanagan wines with Italian flair. Our patriarch, Luigi and matriarch, Melina hail from sunny southern Italy in the province of Napoli. Luigi grew up on the family farm near Napoli while Melina grew up in Somma Vesusviana, renowned since ancient times for the fertile volcanic soils of Mount Vesuvius producing the most beautiful grapes and wines. We have a great video for you to watch, it’s on the main page of our website. We are particularly proud of our award-winning wines. 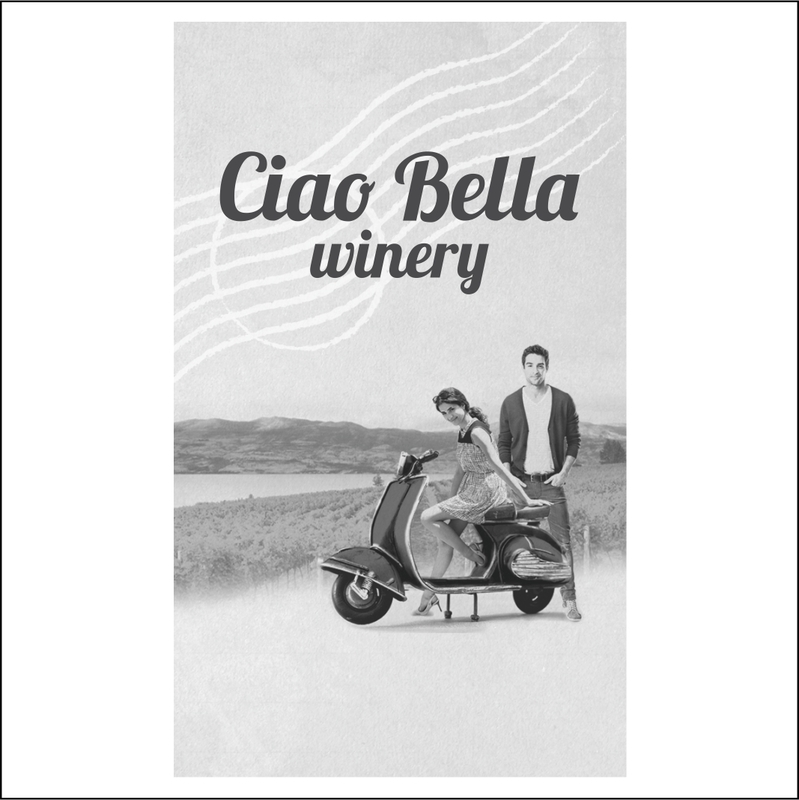 Our wines are all done in the Italian style, with our Pinot Nero (Noir) winning Best Pinot Noir in BC and also recently won two national gold medals at the National Wine Awards of Canada and the National Wine Align Competition. Our refreshing Pinot Rose’ pleasantly surprises with a unique fresh, dry, yet sultry finish and is enjoyed year-round. Our Pinot Grigio is perfect for the white wine drinker who wants a dry and refreshing fun wine! When you come in to visit us in the Wine Shop, ask us who the inspiration for the labels was!